It is with great sadness that we can confirm that a great man and dog welfare advocate, our CEO Adrian Burder, has died unexpectedly on October 31st 2018, following a short illness. 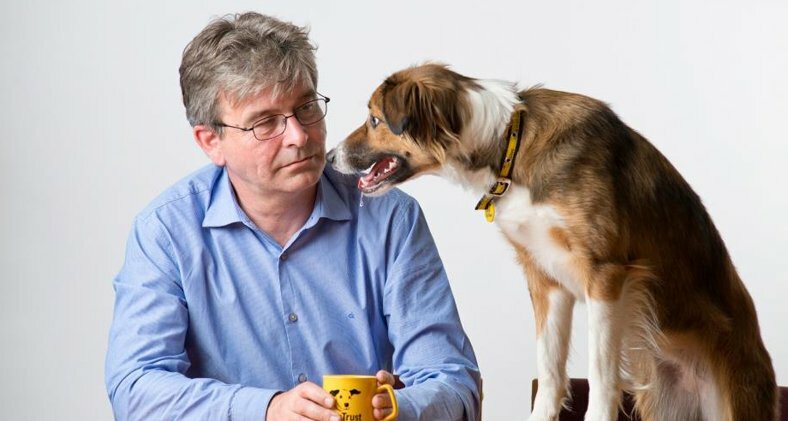 As CEO of Dogs Trust, through its worldwide activities, Adrian devoted special attention to Bosnia and Herzegovina and was our regular guest. He wanted to, with our dedicated work and the using the resources of the Foundation, help the local authorities establish a humane system through which dogs would live only with their responsible owners, and not be abandoned on the streets. Dogs Trust has been helping with the systematic improvement of dog welfare in Bosnia and Herzegovina since 2012 through Programmes which are created, coordinated and supported by the Foundation. Improved dog welfare helps the community and directly leads to less dogs on the streets. We strongly believe that dogs can be happy only if people are happy, and vice versa. In memory and honour of Adrian, we will continue our efforts to fulfil our mission which benefits both dogs and the community!